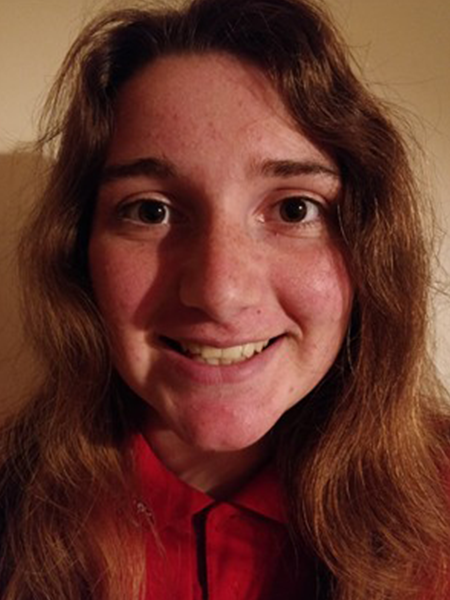 My name is Brengain Glyn Williams, and I'm a year 11 pupil at Ysgol Tryfan, Bangor. I live in Felinheli, where almost 70% of the residents speak Welsh. However, I believe that the number of opportunities to speak Welsh while shopping in Bangor are inconsistent for a traditionally Welsh-speaking area. Many of the shop staff that I have spoken to admit that they understand the language but are reluctant to speak it with customers because of a lack of confidence. Every year, people are turning their backs on the language, and given what happened recently with the Sports Direct language policy, I strongly believe that there should be more status for the language and support for people who would be willing to start using Welsh again. My second point is my desire to see more Welsh history being taught as part of the history curriculum of our schools. Although we celebrate the history of Owain Glyndŵr in primary, there is little mention of our princes and figures such as Hywel Dda in the secondary curriculum. The third development that I would like to see is a free bus pass for young people. Having free travel would ensure equal access to extra-curricular school activities, as well as community activities.